C.A.V.E. 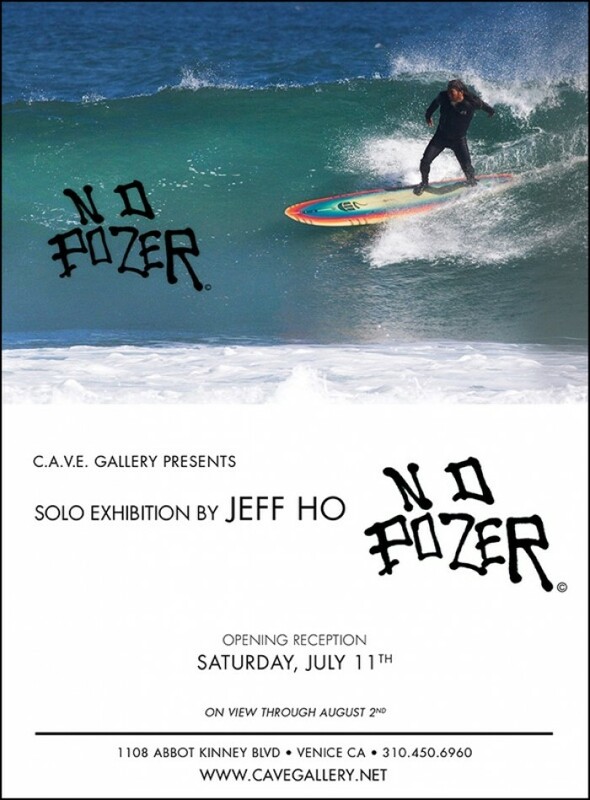 Gallery is pleased to present “No Pozer” – a solo show by Venice artist and legendary surfboard shaper Jeff Ho. This special exhibition will feature – for the first time – a series of original paintings on canvas, created with the iconic style that Ho embellishes his surfboards and skate-decks with. 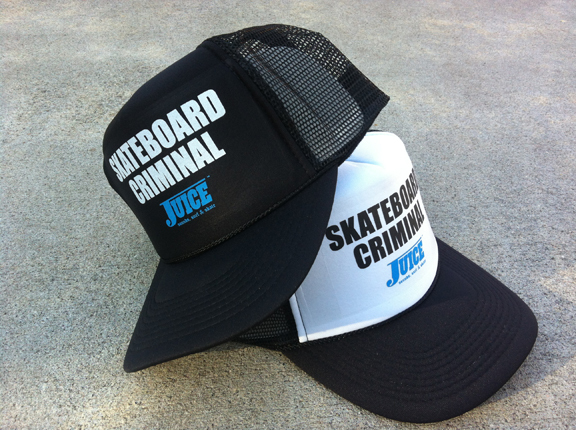 Each unique piece is stylized with vibrant gradients of color and Ho’s graphic lettering and symbols. Jeff Ho is an icon of the surf and skate community. He was not only a pioneer in the way he designed surfboards shorter and lighter – his boards also became known for the unique paint style and graphics Ho applied to each board. Ho started building performance long-boards in the early 60’s. With his first company, Jeff Ho Surfboards, he sponsored a team of surfers – and then started Zephyr Productions in the 70’s – a retail and manufacturing shop in what became known as “Dogtown” (the neighborhood encompassing the south side of Santa Monica, Ocean Park and Venice). Since then Ho has created thousands of high performance, highly sought after surfboards. Ho also created the famous Zephyr Competition Team that included skate legends such as Jay Adams, Stacy Peralta & Tony Alva – who became widely known as the Z-Boys. 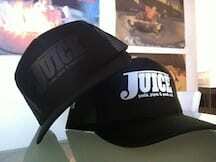 Jeff Ho has always been a pioneer and a creative visionary. 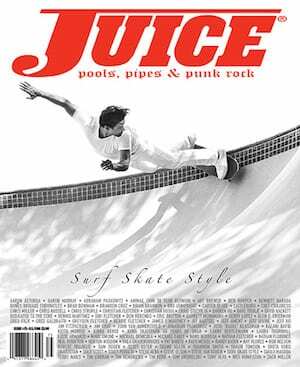 He sees the art of surfing and the art of skating as something everyone can do in their own way – there are no rules. This philosophy has transcended into the way he also expresses himself as a visual artist. Please join us for the opening reception Saturday July 11, 2015, to celebrate the debut of this special new series of work by Jeff Ho!